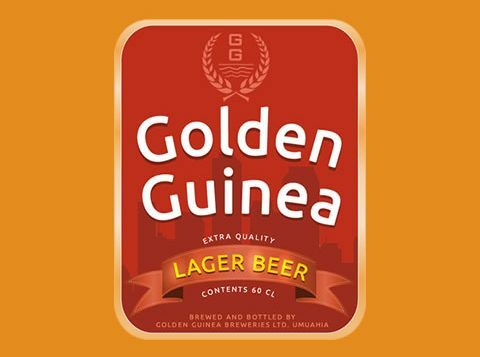 Three months after, management of the Nigerian Stock Exchange (NSE), on Tuesday announced lifting of the suspension placed on Guinea Breweries Plc for non-compliance with Rule 3.1, Rules for Filing of Accounts and Treatment of Default Filing, Rulebook of The Exchange (Issuers & Rules) Filing Rules. The rule provides that where an Issuer fails to file the relevant accounts by the expiration of the Cure Period, The Exchange will send a second Filing Deficiency Notification within two business days after the end of the Cure Period. Thereafter, the exchange will suspend trading in the Issuer’s securities and thereafter notify the Securities and Exchange Commission (SEC) and the Market within 24 hours of the suspension. Dealing members notified that the suspension placed in the trading of the Company’s shares on November 1, 2018, was lifted with effect from Tuesday, 12 February 2019. Also suspended on that day were: Unity Bank Plc, Fortis Microfinance Bank, Thomas Wyatt Nigeria, Multi-Trex Intergrated Foods and Deap Capital Management & Trust.